LANSING, MI (AP)-- Michigan officials are meeting with the public this fall to take suggestions on managing state-owned forest lands. The Department of Natural Resources says careful planning is needed to keep Michigan's 4 million acres of state forest land healthy. The agency makes final plans for each forest management unit two years in advance of when management activities such as prescribed burns, timber harvests or tree thinning will take place. IRONWOOD, MI-- The City of Ironwood has received a $5,000 grant from the Michigan Department of Natural Resources for its water system. The money is part of $477,000 given to communities around the state as part of the Source Water Protection Grant Program. It provides matching funds to develop and implement programs to protect source water from contamination. 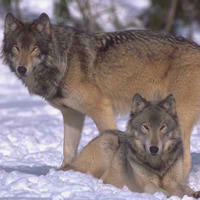 MARQUETTE, MI-- The Michigan Department of Natural Resources is looking for a sponsor for Central U.P. trails. 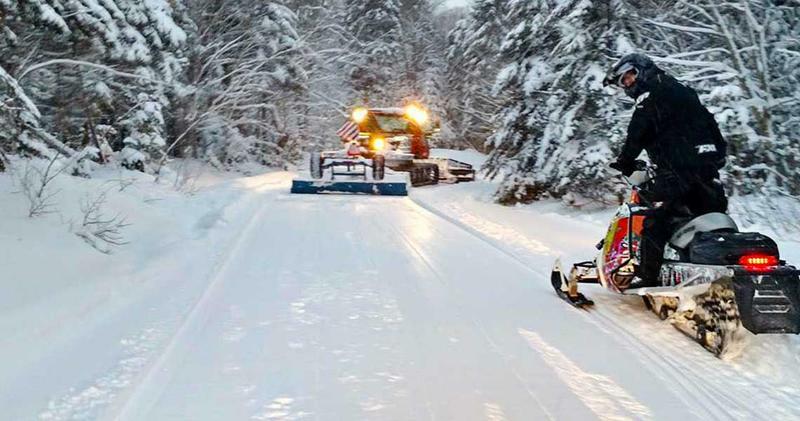 The DNR needs a local club or nonprofit group to partner in the grooming of about 60 miles of trail in Marquette County. The areas include 23 miles along Trail No. 8 between the Crossroads area in Sands Township and Little Lake; seven miles southwest of Gwinn on Trail No. 32; and 32 miles of Trail No. 33 between Gwinn and Arnold. 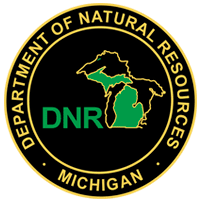 LANSING, MI (AP)-- Michigan regulators are accepting proposals for financial help with protecting places where aquatic species live and repairing those that have been damaged. The Department of Natural Resources says it's offering a combined $1.25 million this year for its Aquatic Habitat Grant Program. Officials will select projects for funding with goals such as rehabilitating degraded resources, developing self-sustaining aquatic communities that support outdoor recreation, and creating partnerships that will support habitat protection. 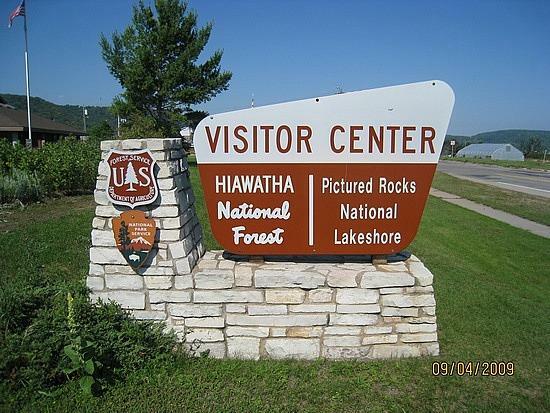 ESCANABA, MI-- The Department of Natural Resources is looking for volunteers to help mentor youth at the U.P. State Fair in Escanaba. 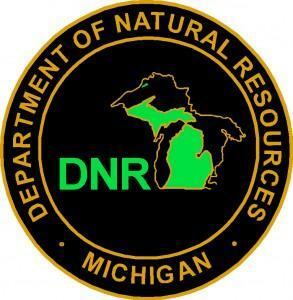 From August 13 through the 19 volunteers will staff the DNR’s Pocket Park and assist with activities like catching and releasing bluegills; shooting pellet guns or bows and arrows; staffing the fire tower; and greeting visitors. 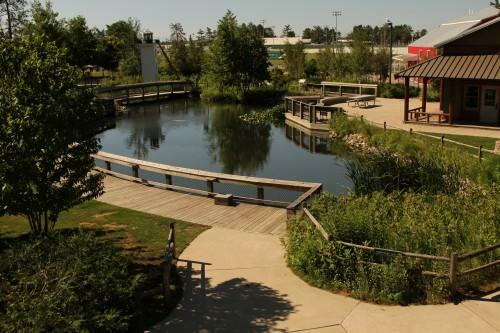 The park is a one-acre site within the fairgrounds that sports its own pond. Officials say it caters especially to youngsters looking for outdoor adventure or to learn an outdoor skill. HOUGHTON, MI-- The Department of Natural Resources is reevaluating work done on Houghton County trails following heavy rains last week. Initial reports received late Thursday indicate runoff from the rainfall had undermined progress made over some parts of the trail system, while in other areas repairs remained intact. 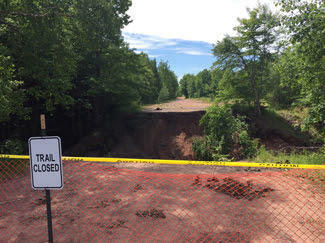 Central Upper Peninsula Trails Specialist Rob Katona says crews expect to find additional damage, primarily to sites that were previously damaged in June and have not been restored. MICHIGAMME, MI-- Van Riper State Park is offering campers another source of potable water, after testing of the park’s drinking water revealed slightly elevated levels of arsenic. The Marquette County Health Department informed staff that the arsenic concentration at the facility was 14 parts per billion – 4 parts above the federal standard. The Department of Natural Resources says it’s planning a water system improvement project in September. Until then, a truck will provide drinking water to campers. 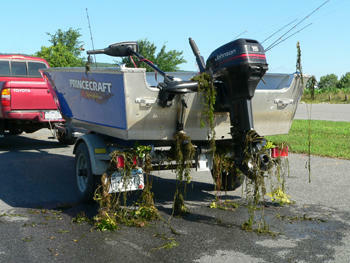 LANSING, MI (AP)-- Several state agencies in Michigan are planning events at more than 80 boat launches to spread the word about invasive species. The events are intended to boost awareness about non-native aquatic plants and animals that can disrupt natural ecosystems, tourism and the economy. They're scheduled for June 30 through July 8. MUNISING, MI (AP)-- Scientists are studying water bodies in the area of Pictured Rocks National Lakeshore to determine what kind of fish live there. Fisheries biologist Cory Kovacs of the Michigan Department of Natural Resources says the sampling began in 2017, when staffers sampled Chapel Creek, Hurricane River, Miner's River, Rhody Creek, Towes Creek and Mosquito River. 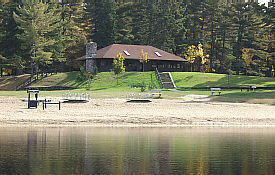 This year, they'll head to Grand Sable Lake, Chapel Lake, Beaver Lake, Sevenmile Creek and Lowney Creek.